You’ve seen them in all the camping parks around the country. They’re much more convenient and compact compared to a caravan and you don’t have to think about storage because that’s all part of the design. Camper trailers are a wonderful addition to the camping world. The idea is simple, a tent that pulls out of a trailer and can be pitched wherever you like. You know you want one and if you are reading this, we know that your search for the best camper trailer tents Australia has to offer has led you to us. 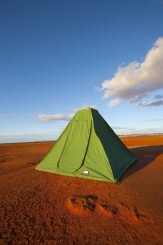 Here at Southern Cross Canvas, we have been designing and making canvas camping products for the last 35 years, and have used our considerable knowledge both as manufacturers and campers to create the most high-quality, durable and reliable solutions that Australian campers and adventurers turn to time and time again. We earned our reputation as specialists because of our strict adherence to stringent quality and manufacturing procedures, and our incredible team’s ability to come up with innovative, customised products to meet the needs of any customers we have the pleasure to work for. 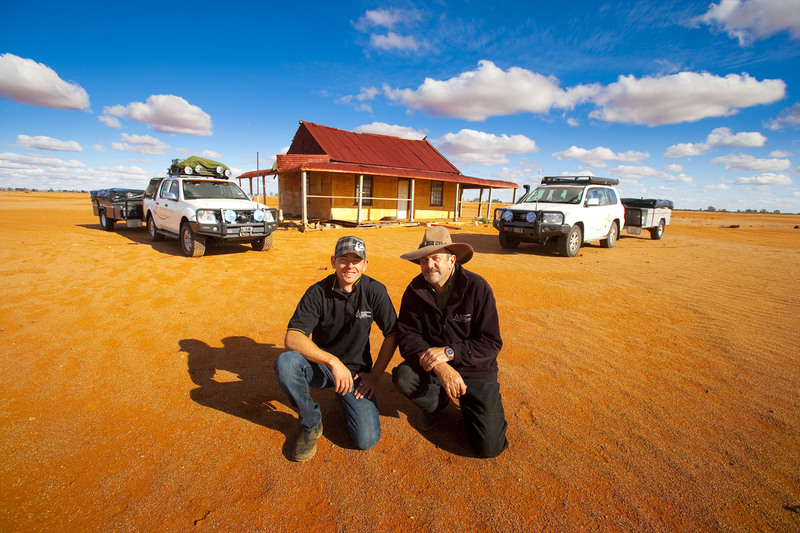 One of the great aspects of a camper trailer is that it can be towed by either two or four-wheel-drive vehicles, making it a solution that adventurers of all means can avail of. It is a much more affordable solution when compared to caravan or recreational vehicle, requires a lot less fuel to tow, making it that bit more environmentally friendly and it can be customised into the desired space you need here at Southern Cross Canvas. 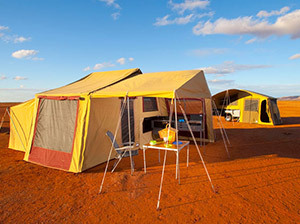 Compared to a motorhome, or a caravan, Australian camper trailer tents allow you to immerse yourself in the environment completely. When you make the decision to get out of the city, we believe that reconnecting with the environment and nature can be the difference between feeling like you’re free, or feeling couped up and trapped. While purists may prefer to pitch a canvas tent apart from their vehicle, it is undeniable that setting up your camper trailer on arrival at your destination is likely a lot easier to do, saving you time. What’s more, the trailer offers a lot of additional space, which makes it that bit easier to get ready for your trip and know what you have and what needs to be packed. On that note, a camper trailer is also a lot easier to pack up when you need to get back on the road quickly. 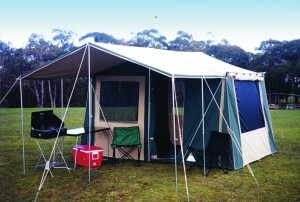 At SouthernCrossCanvas.com.au, we exclusively manufacture Australian made camper trailer tents and canvas products that are made from the best materials available. Our store in Bayswater North Victoria is open 6 days a week and those who wish to contact us from further afield can either give us a call or drop us a line via email. What you will find when you shop with us are dedicated camping enthusiasts determined to put the best equipment in your hands, and find solutions that will exceed your expectations. At Southern Cross Canvas, we look forward to helping you acquire a tent, trailer, canopy or swag that is built to last, serve you well and keep you covered for many years to come. Southern Cross Canvas also offers high quality Swags, Canvas Tents, UTE Camping Canopies, Canvas Annex & many more Australian made canvas products at best prices. You can get in touch with us today by giving us a call or sending a message through our website. We’ll get straight back to you. Feel free to learn more about our products by visiting our website. You can then make your purchase via the website or give us a call if you have any questions – we love to talk with our customers and discuss how our swags can help them!